10-20g Free sample is available. 3-7 Working days worldwide shipping. 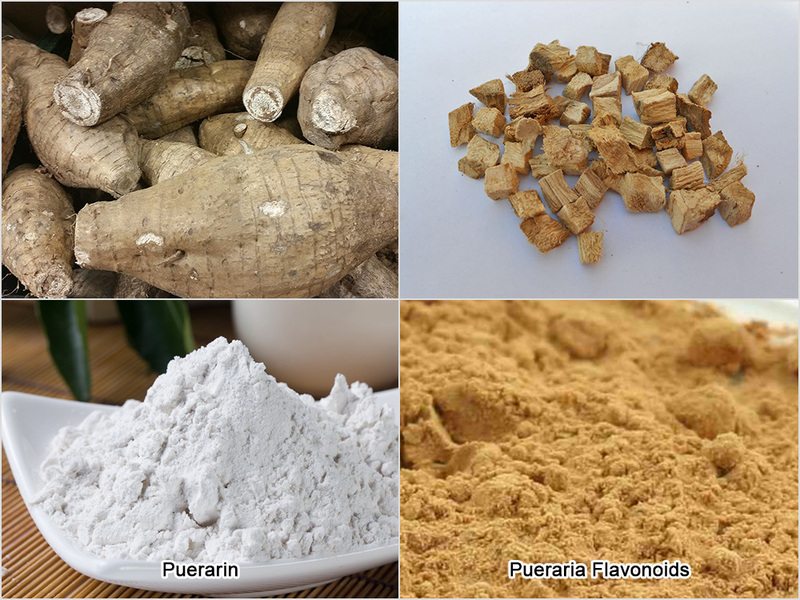 Kudzu root extract is extracted from dried root of Pueraria Lobata. 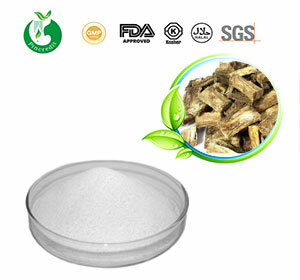 It’s also called pueraria lobata root extract. The main active ingredients are puerarin and flavonoids. Kudzu root extract is usually applied in pharmaceuticals for treating heart diseases and dilating blood vessels. 6. Regulating the female body estrogen levels, alleviate menopausal syndrome. © 2011 - 2019 Xi'an Pincredit. All Rights Reserved.